8-Bit Girl: 8-Bit Girl Is Changing! Don't freak out...I'm changing in a good way, I promise! I've been asking for comments from everyone over on Twitter and Facebook, and it appears that the vast majority of you guys want me to go ahead with this, so...8-Bit Girl is going down a slightly different direction from now on. Gaming is still my main focus, but there's so many other things I'm into that I'd like to share with you all. 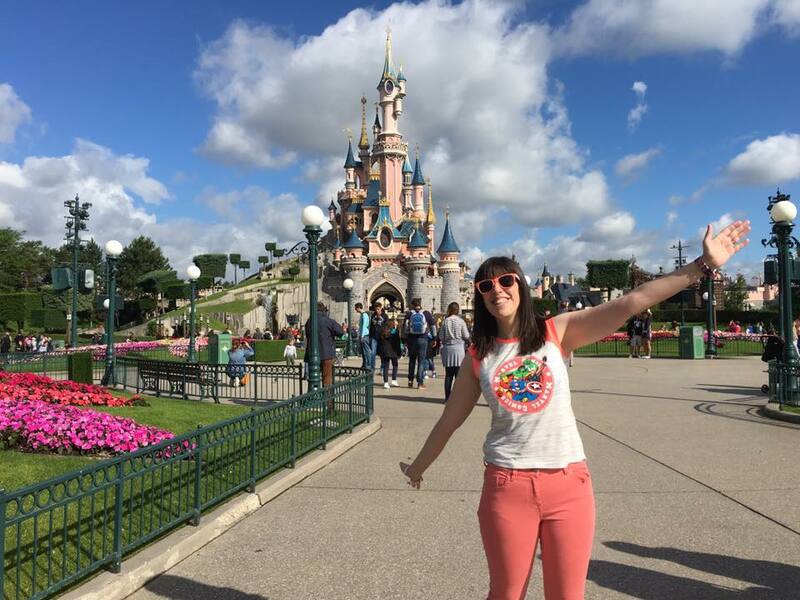 I'm passionate about films (anyone who follows me on Twitter or Instagram will have most likely seen my Disney obsession, for instance), I'm a book worm, I love music and I love getting out and about. It's going to remain a geeky blog, but I'll be blogging about my interests in general. 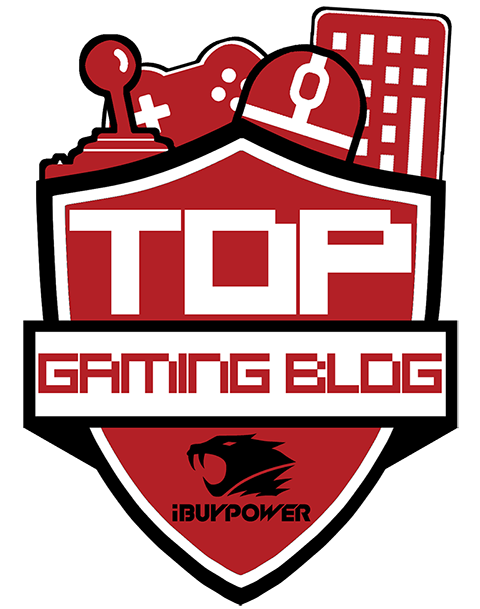 Whilst I'll still be sure to pop in gaming posts as this is primarily a gaming blog, I want to share with you all my other interests and experiences too. So, this is the beginning of a brand new 8-Bit Girl. Refreshed and updated more regularly with my goings on, and general interests outside of gaming...with oodles of gaming bundled in as usual too! I also want to try and run some more competitions, as I've always enjoyed running them. I'll try and get some bits sorted for that, so watch this space. I also have a YouTube and Twitch channel that have sat dormant for some time. I'm not 100% confident about being in front of the camera by myself to be honest, but I want to try and get some bits and pieces done on occasions, especially as we now have a Go Pro sitting here in the house. I look forward to sharing a bit more with you all, and as always, I appreciate everyone who comments, shares my stuff and the like. I'll be posting again soon!